Hello! 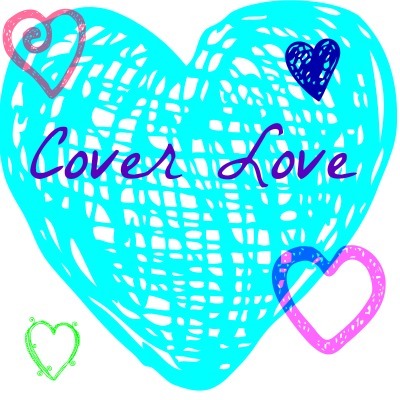 Cover Love is a weekly meme on Thursdays started by Shae Has Left the Room, to showcase covers that you love! It’s SO pretty! The rusty letters, the dark feeling of the cover and the little splotch of color up at the top—I just love it. 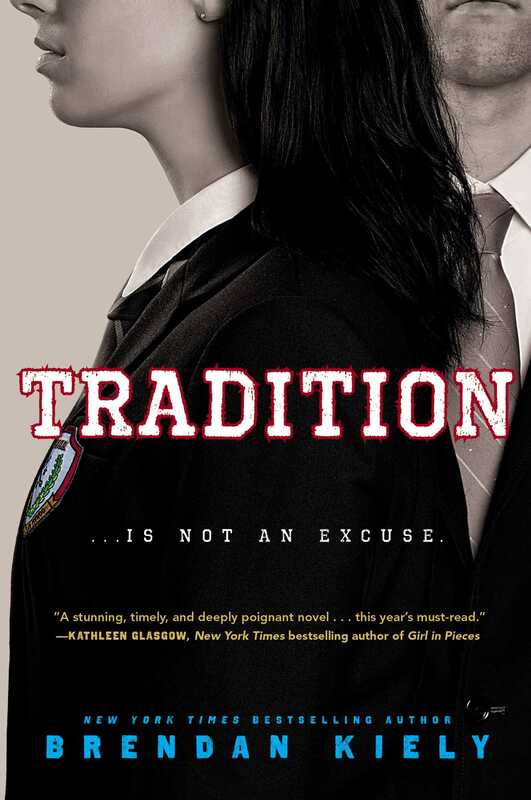 It sounds like a great book; NYC run by teens? What could possibly go wrong? 🙂 The city in the background, the ominousness of the cover. Awesome. 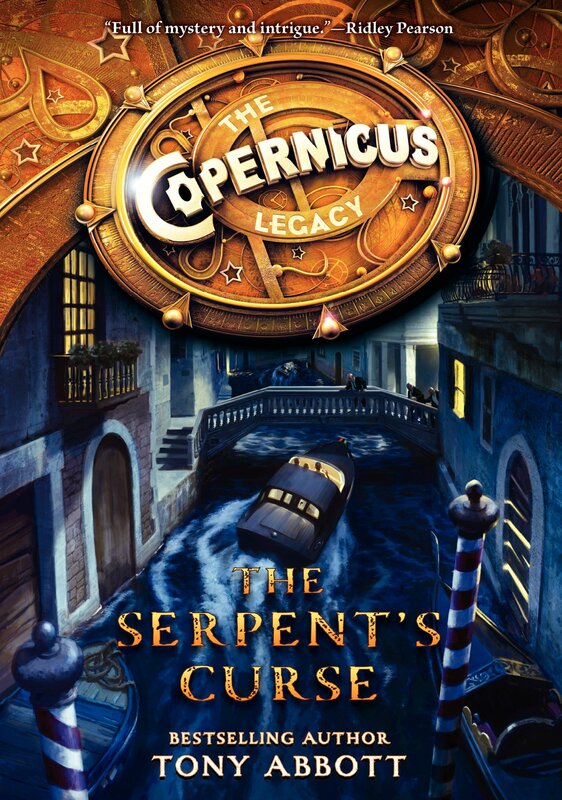 When I first saw this cover, I thought it was an old car being swept by a flood into an old, fancy mansion. When I looked at it up close, I saw that it was a boat in the canals of Venice. I love the art, and I love the series logo. The art could easily be a photo, it is SO good! It looks real, and I LOVE IT. What covers are YOU loving on? 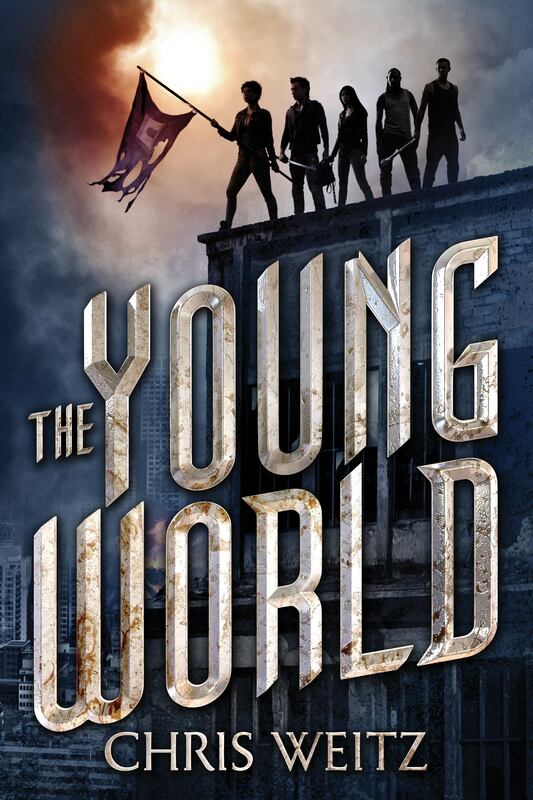 Haha, THE YOUNG WORLD makes me want to sing Les Mis songs.